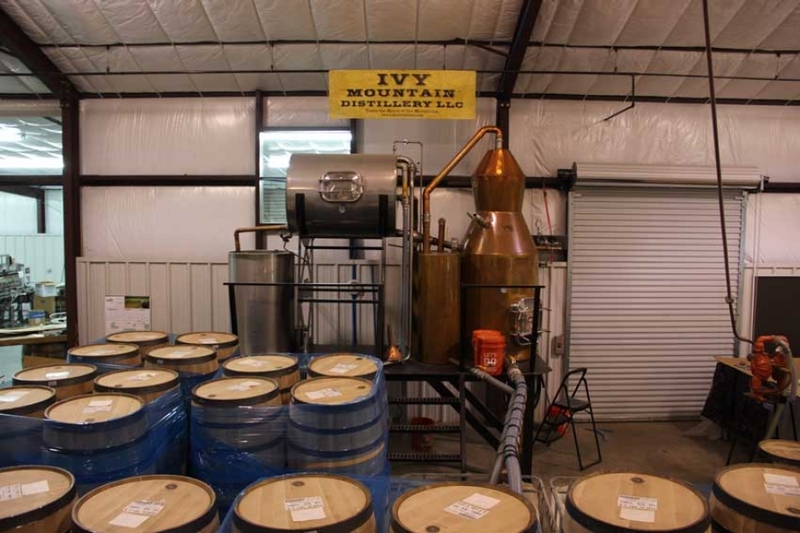 Ivy Mountain’s recipes for their whiskey are decades old. Carlos Lovell’s family has been making moonshine for more than 150 years. Carlos Lovell started learning the moonshinging business when he was 16 years old and founded the distillery at age 84, together with his brother Fred and his daughter Carlene. 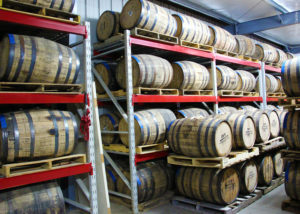 Their signature products include sour mash whiskeys, which have a smooth taste as a result of them being distilled using natural spring water from their own spring in the Georgia mountains. The mountain spring water was bottled and sold as Blue Ridge Mountain Spring Water for 25 years. The Lovell family uses this water today as the secret ingredient for their superb sour mash corn whisky. 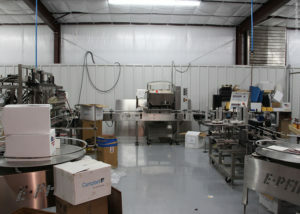 All ingredients used in the distilling process are locally grown. The un-aged whisky, straight from the distilling process, is called “White dog” due to the fact it is colorless at that time. Its beautiful color is achieved by aging in previously used American oak barrels, purchased from the Jack Daniel’s distillery in Lynchburg, TN. Aging time differs based on the barrels and is determined by the master distillers.